The Portwest S360 is the best selling Traffic Jacket has been adapted with ladies specifically in mind and provides a flattering fit. 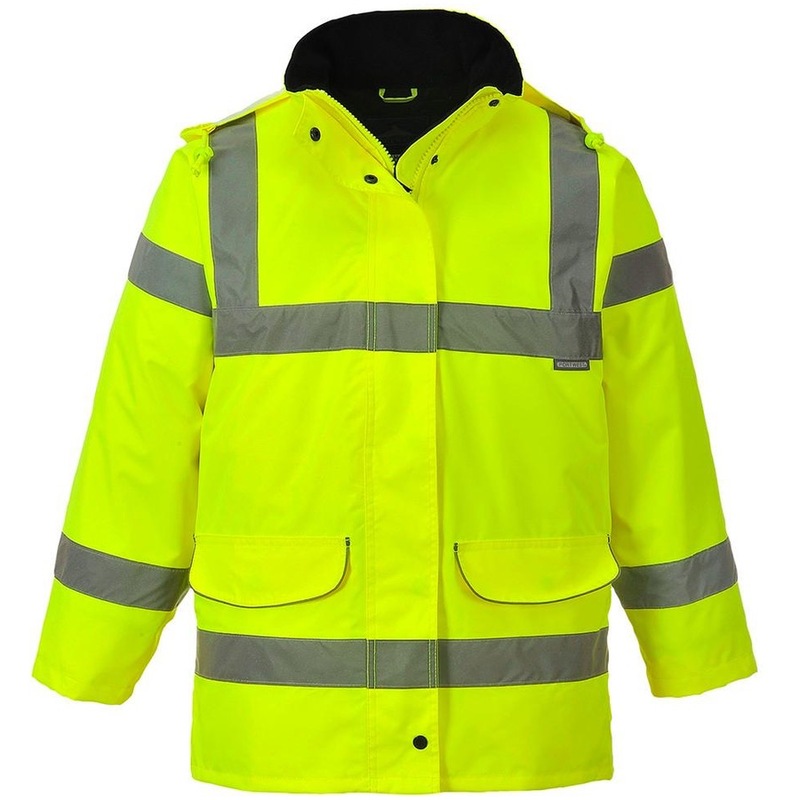 All the excellent characteristics of the standard traffic jacket are retained in this garment whilst studded side vents provide the preferred fit for the wearer. Thank you for your review, we are very pleased you are so happy with our service and products. We removed the part about which company you were having a bad time with and we hope that your ongoing experience with us will help to make that a distant memory.